Face-to-face interpretation service in real time comes with a long list of challenges. Taking away the key communication tools of facial expressions and eye contact during over the phone interpretation makes things even more difficult. At Akorbi, we provide a wide array translation and interpretation services, including over the phone interpretation. In this blog, we’re going to look at some of the unique challenges presented by translation via phone along with some potential solutions. The most obvious potential difficulty that could arise from over the phone interpretation is a loss of accuracy. Interpretation depends on a lot of factors, including the visual cues, body language and context of a particular situation. Not only that, but use of the phone is likely to mean background noise and difficulty hearing everything with total accuracy. This combination of factors can have a big impact on the overall accuracy of interpretation. The key here is to have phone-based interpretation staff who are properly and regularly trained. 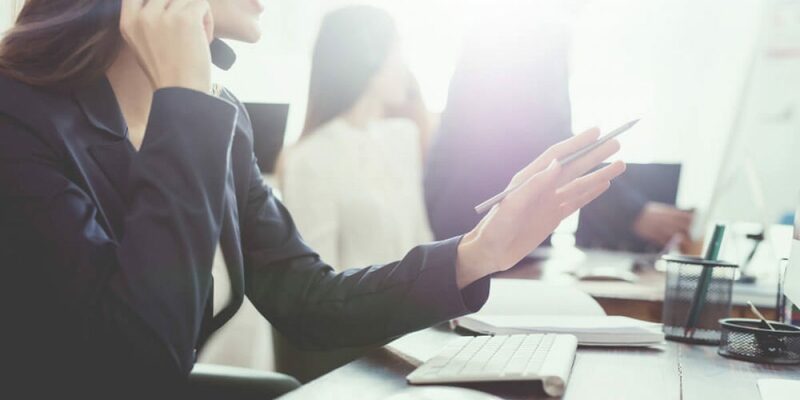 There are a number of different things a contact center interpreter or translator can do to combat the issues outlined above, such as breaking up a conversation in order to translate smaller sections. Full training from an agency like Akorbi will involve being prepared for the possible factors that can lead to a reduction of accuracy. We’ve already mentioned problems with background noise having a negative effect on accuracy, but the technology being used can also be a major factor. Cellular networks, landline networks and VoIP capabilities all vary by region, and over the phone interpretation is frequently being carried out over long distances. It’s frustrating enough to encounter these problems in a regular conversation, but trying to translate or interpret becomes a nightmare with tech-related glitches. The solution here is having access to a multilingual service that also has an internal infrastructure in place to tackle issues caused by tech problems. This infrastructure is in place to allow the call to go smoothly and to prevent any technical issues on the part of the service provider. Of course, it’s still up to you to make sure your smartphone’s battery is charged. The security of our personal information is more important than ever. From what we post on social media to what we send in our emails and what we say over the phone, it’s important to keep security in mind. Interpretation over the phone frequently involves financial transactions or sensitive personal information, such as health-related details. Being certain that private or sensitive information is being properly handled can be difficult, and anyone seeking over the phone interpretation needs to be confident about the security of their call. Using a trusted and established agency like Akorbi is the safest bet when it comes to translation and interpretation of personal or important information. There are plenty of reasons to seek professional service for over the phone interpretation beyond some of those outlined above. Having a translation and interpretation agency like Akorbi handle your linguistic needs, whether it’s translating content or creating a consistent, multi-lingual brand, is a wise investment. Take a look at the different services we offer, or talk to the team at Akorbi today.